It is not February 14th but the Ademinokans are letting all know that Love is a feeling to be expressed every day by both parties. 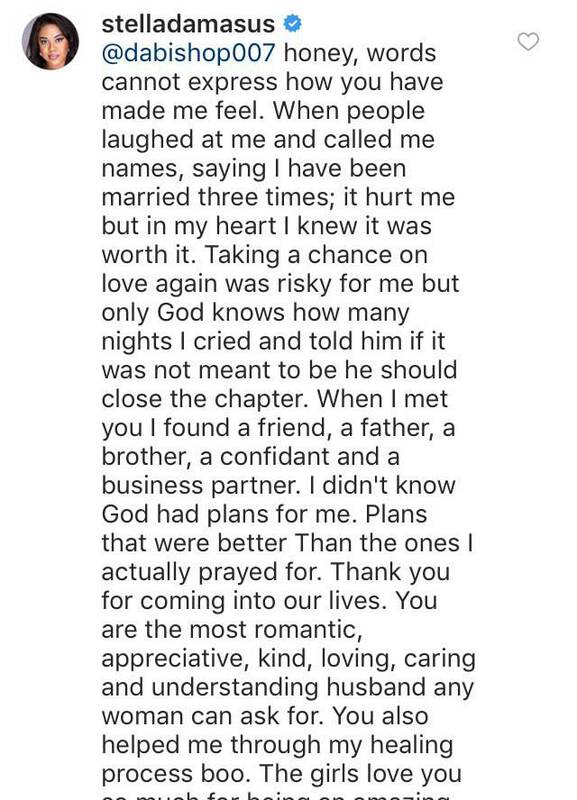 The actress has responded to the romantic message sent to her by her husband, Daniel Ademinokan stating how much he misses and love her, plus how lucky he is to be called her husband. 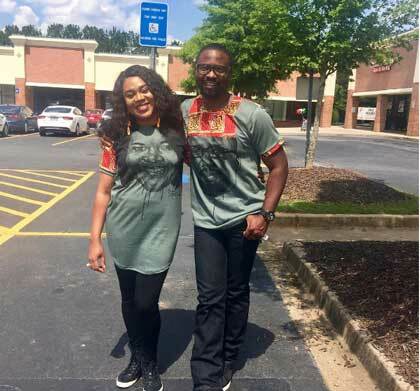 On seeing this message, Stella Damasus replied her husband with her own lengthy piece, stating that although there has been a lot of negative talks against her for her decision to marry Daniel, she is happy they found each other. 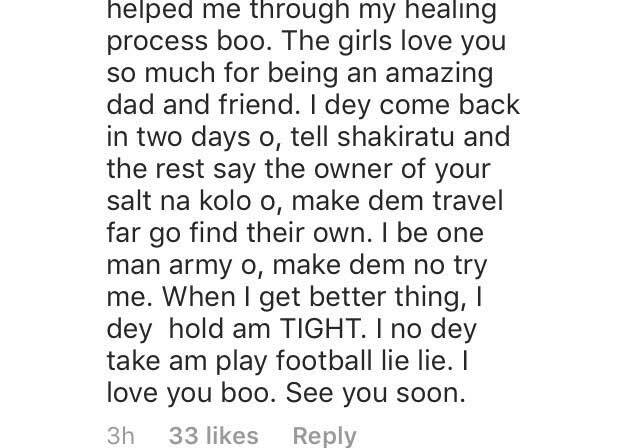 According to the actress, Daniel Ademinokan is a good father to her and her children just as he is a good husband to her.